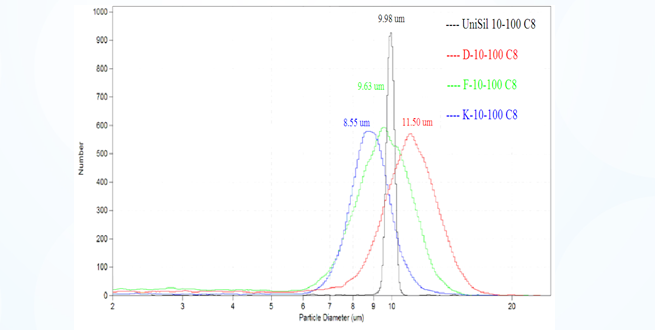 UniSil® series of products meets the requirements of high performance liquid chromatography (HPLC) analysis in the laboratory and preparative separations in industry scale. 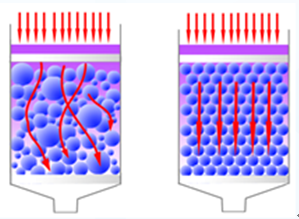 Nanomicrotech is proud to be the leader of monodisperse chromatography silica gel with capability to produce in commercial scale. 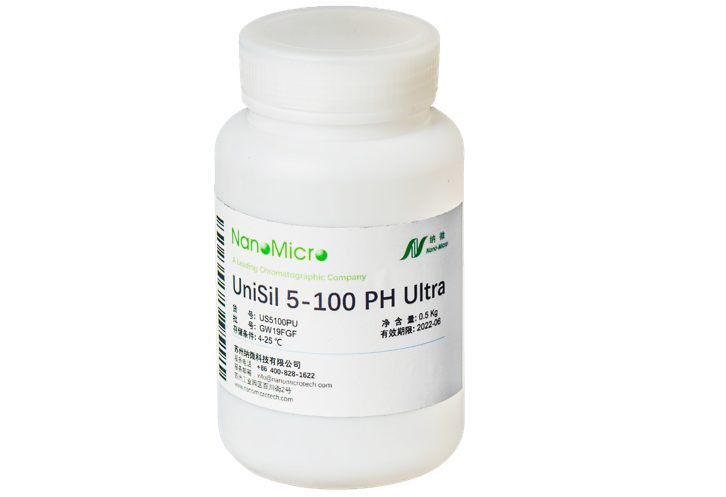 UniSil® is a series of monodisperse spherical porous silica gels used for chromatography, produced by Suzhou Nanomicrotech Co. Ltd. from its unique patented technology that is developed in-house. 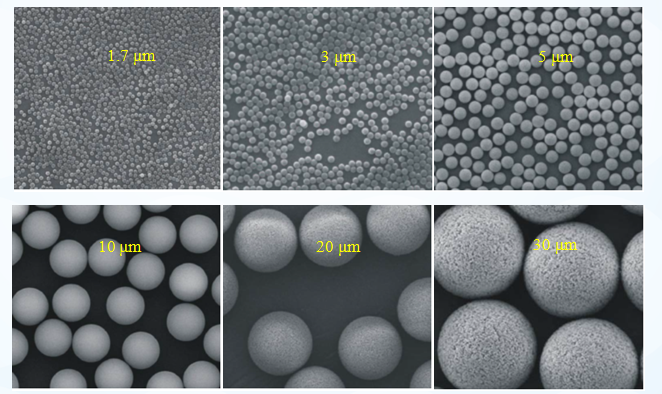 The monodisperse spherical porous silica gel has distinct advantages, such as highly uniform particle size, perfect sphericity, outstanding mechanical strength, easy column packing, high column efficiency, good resolution, and low back pressure, UniSil® has already been widely used in analysis and Separation Of Organic Compounds, natural products, and large biomolecules. Looking for ideal Silica Crystals Buy Manufacturer & supplier ? We have a wide selection at great prices to help you get creative. All the Buy Silica Gel Packets are quality guaranteed. We are China Origin Factory of Silica Gel Pouches. If you have any question, please feel free to contact us.